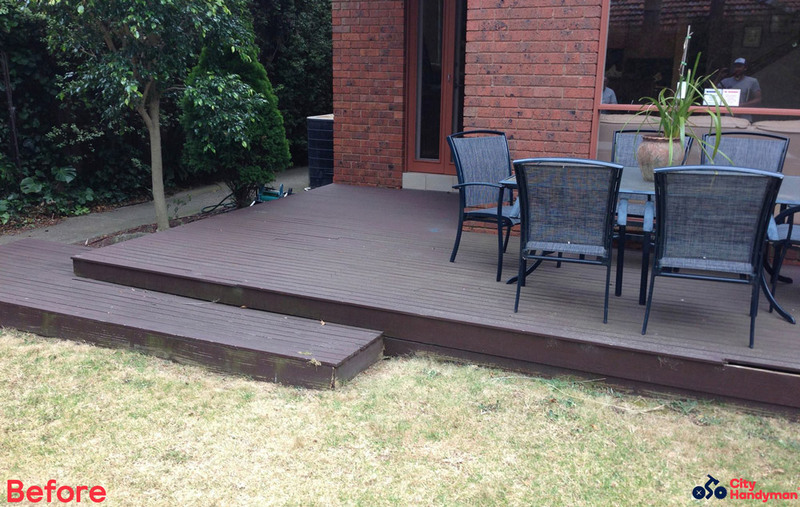 Along with a list of other property maintenance tasks, City Handyman were engaged to replace the deck at this residence in St Kilda. 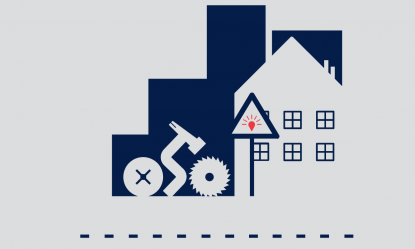 The boards were rotting and unsafe and the subfloor required replacement. 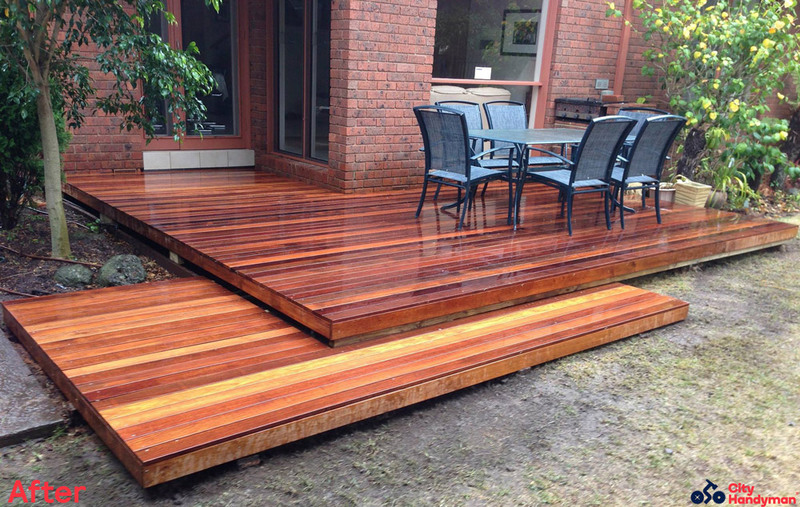 The images depict the deck before demolition and removal and then after construction, just prior to final touches.